Remove an active Free-to-Play cooldown from Vision (Spell 1217). Want to cast Vision again without waiting for its Free-to-Play cooldown to end? Do so, with a Spell Cooldown Remover today! 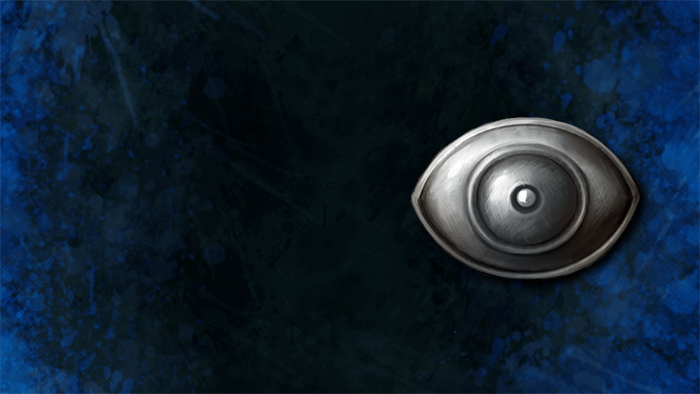 Upon in-game delivery your cooldown for Vision (Spell 1217) will be automatically removed. This is only applicable to Free-to-Play accounts. You must be able to cast Vision to benefit from this item. Appearance: "A Tiny Eye-Shaped Token"